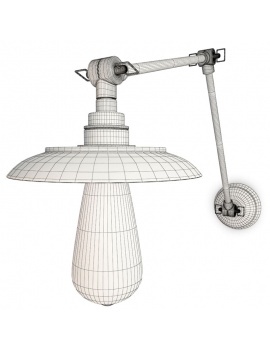 Lighting in 3D modeled with 3Dsmax. 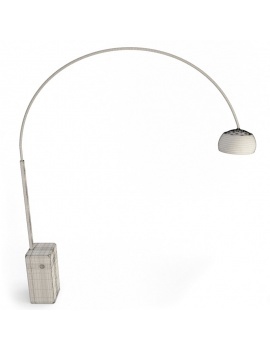 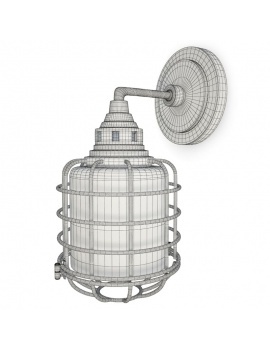 Our 3D Models of Lightings are virtual lamps, modelled on 3dsmax. 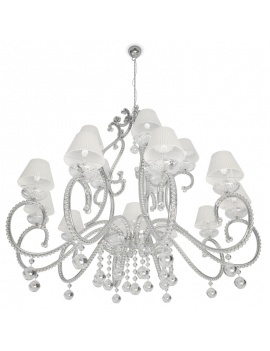 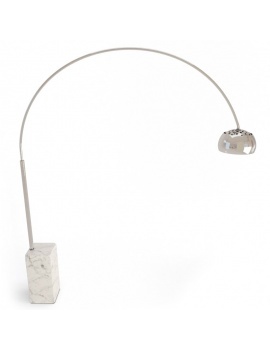 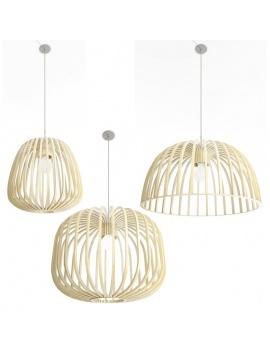 Choose your lighting atmosphere with our 3D wall lights, suspensions, ceiling lights and floor lamp. 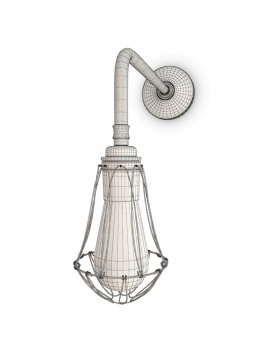 All our indoor and outdoor lighting can be downloaded in .Max and .Obj. 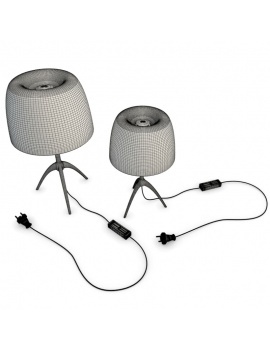 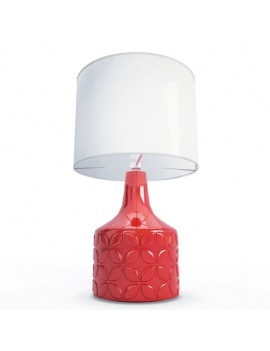 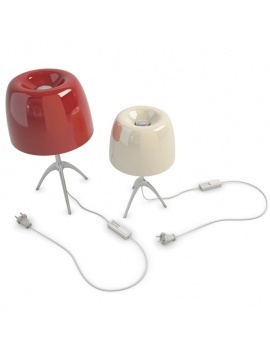 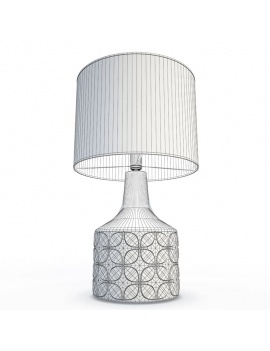 3 table lamps for your 3D modern interior. 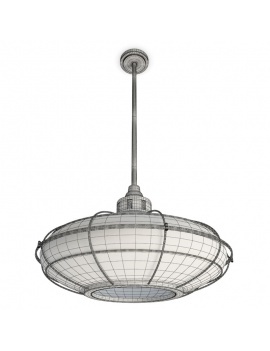 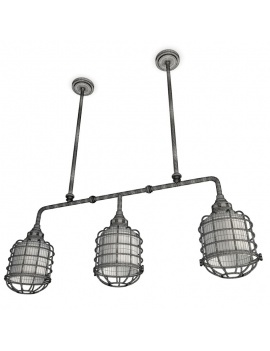 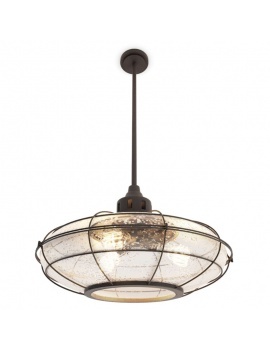 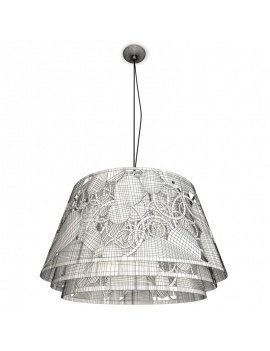 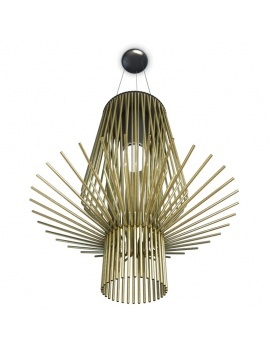 Metallic Pendant Lamp ideal for an industrial 3d interior. 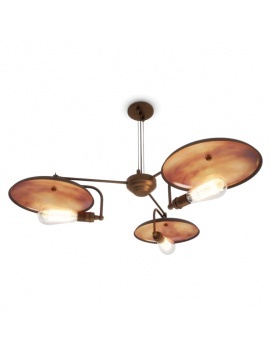 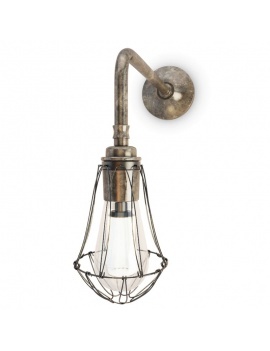 Antique brass suspended lamp in industrial style. 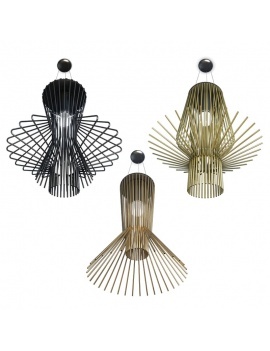 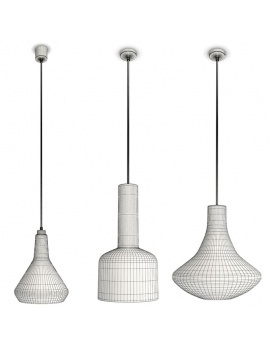 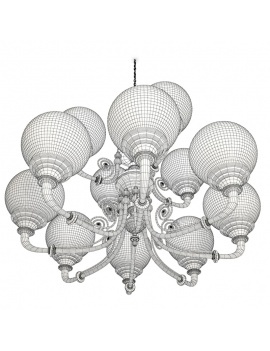 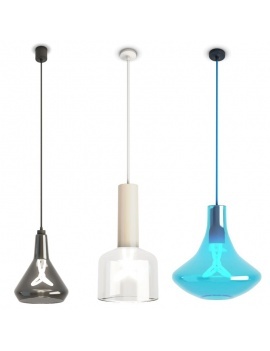 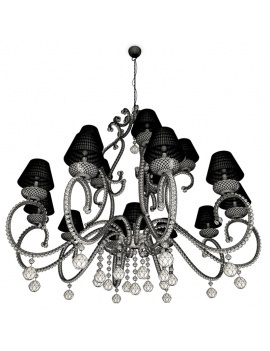 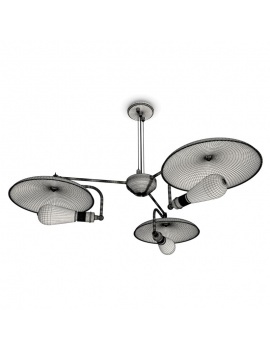 3 models of Plumen suspensions for your 3d indoor scenes. 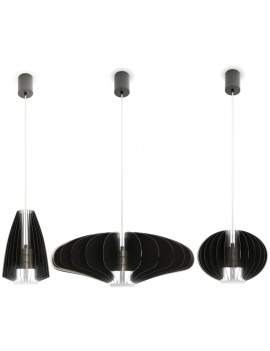 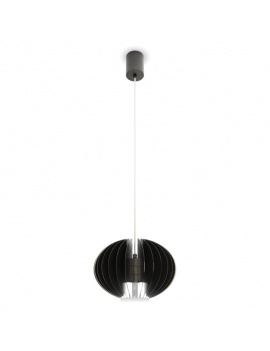 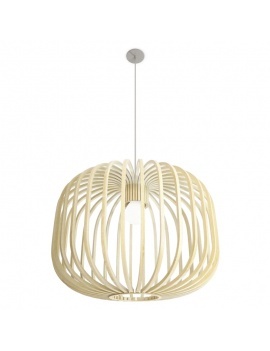 3d models of Pendant Lighting in wood for a natural 3d composition. 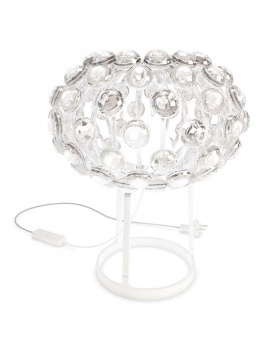 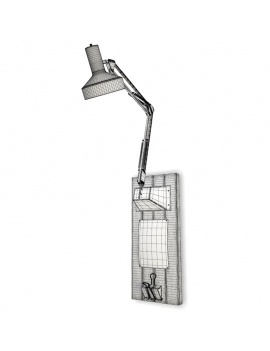 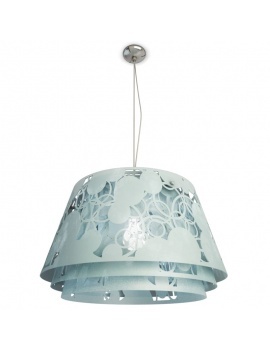 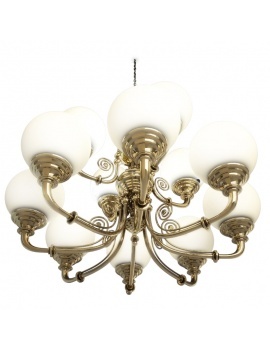 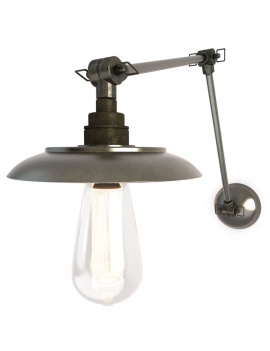 Metallic Wall Light ideal for lighting a loft or a restaurant. 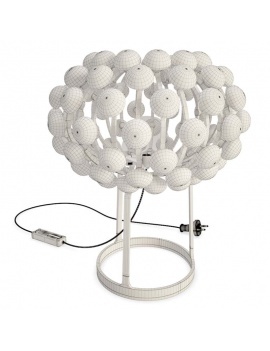 Praia 3D wall lamp with an industrial look.